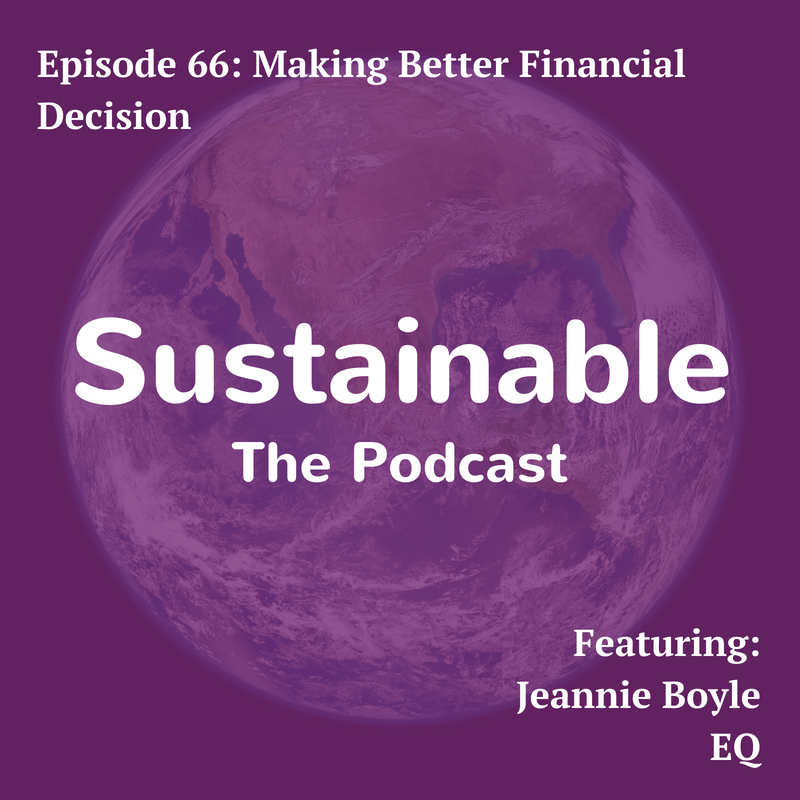 Jeannie Boyle shares with Tabi Jayne how managing our money with a social and environmental focus can make us feel good, give us a better return on investment and help create a more sustainable world. Tabi asks Jeannie why emotions are so important in the way your do business, about how placing focus on social and environmental impact is important for the organisation as well as discussing the EQ foundation which supports a number of differing charities. Jeannie Boyle has been working in financial services for over 10 years. 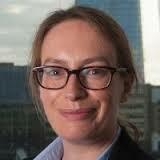 She joined EQ in 2008 as a Technical Consultant and since 2010 has been a Director of the firm. Jeannie is a Chartered Financial Planner and in 2015 won Money Management’s Ethical Financial Planner of the Year Award. She appears regularly in national and trade media outlets discussing personal finance issues. Outside of work, Jeannie enjoys yoga, hiking, triathlons and live music.